Here's your guide to what to expect with commercial property development. 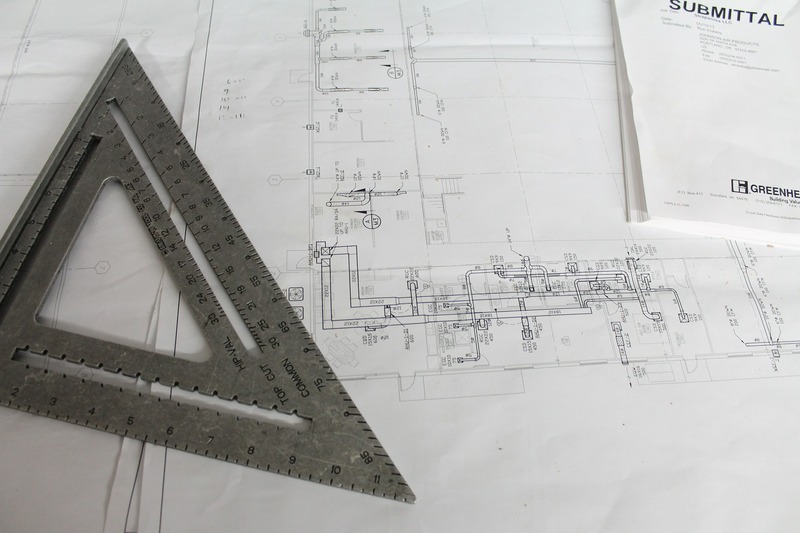 Planning refers to everything that comes before the build: Finding a site, coming up with plans, and applying for the permits you will need to build. It can be tempting to skip ahead when planning a commercial build, but take your time here. You'll need to find a site that's zoned for commercial use, has an ideal location, and will allow you to accomplish your objectives. You'll also need to think about your vision for the project. If you don't know what you want, how can you hire someone to bring your project to life? If you've already got a contractor and architect, then you'll probably use your go-to crew to complete the job. If not, though, you'll need to collect bids, which is where different contractors put in bids for the job. You may be working with an architect and a contractor or working with a contractor who employs the design/build approach, which bypasses the architect because the contractor is both designing the project and executing the build. Both approaches work well, as long as your partners have open lines of communication. After the contract is awarded, the commercial project enters pre-construction. Here, plans get finalized, all permits and insurance are purchased, and materials lists are prepared and sent out to vendors. Pre-construction can last a while but it's necessary to have all the materials and personnel on hand before construction - things just go smoother that way! This is where the magic happens! The construction crew shows up onsite and puts up your building before your eyes. If you've chosen a trustworthy contractor, then construction should proceed smoothly with few delays. If anything does go wrong, the project manager should communicate clearly, manage your expectations, and work hard to get the project back on track. The commercial build enters post-construction once the building is complete but before it can be occupied. In this phase, you'll make a punch list, which lists everything the construction crew must complete before you issue the final payment. Common punch list items include changing paint color or replacing damaged materials. After the punch list is completed, the property can have its final inspection. When the work is done, you can move on with your plans for the property -- for instance, finding tenants. In every stage of commercial property development, trust and good workmanship are essential. You'll save yourself a headache by carefully vetting contractors and avoiding the temptation to go with the lowest bid. When you take the time to screen contractors, review bids, and check references, your odds of a successful commercial build project increase exponentially.